Paul Orzech is an Associate with The Mason Group’s Contract Division. He earned his Bachelor of Arts in Commerce and Economics from the University of Toronto. 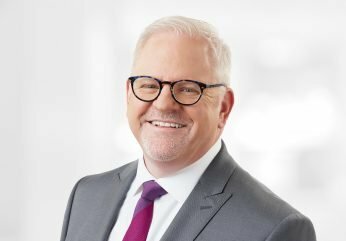 After more than 15 years of professional experience in Financial Services working for fortune 500 companies, Paul began the Talent Acquisition chapter of his career in 2004 with a niche firm that specialized in contract and project placement of highly skilled Accounting and Finance professionals. Matching the “right” candidate with the “right” opportunity is more of an art than a skill. Paul’s focus on the candidate experience (more so than simply screening candidates based on technical skills) is paramount to his success as a Senior Recruiter. He strives to ensure that every candidate he meets gets a positive takeaway from their interaction. In his spare time, Paul enjoys golfing, curling, travelling and spending time with his family.